CALL US NOW 03 95647900 GET IN TOUCH NOW! 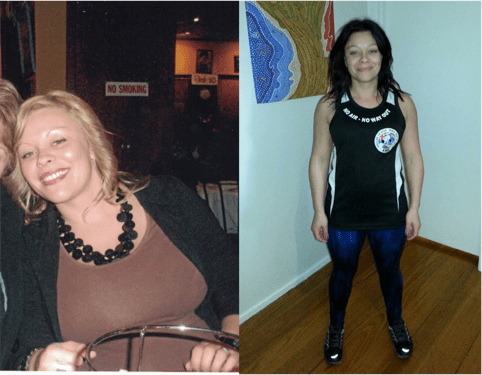 I started my journey of weight loss and getting fit with the Challenge Gym three years ago. The staff are so friendly, caring and motivational. I have lost a total of 22 kgs and am the fittest I have been in almost 20 years. I could not have achieved my goal without my family and my Challenge Gym family - who are welcoming, understand how hard it can be and encourage you to do your best, never give up and to go that step further. I never thought I would be "those" people in the gym when I first started, and now, I dont know where else I would rather be. Thank you so much! 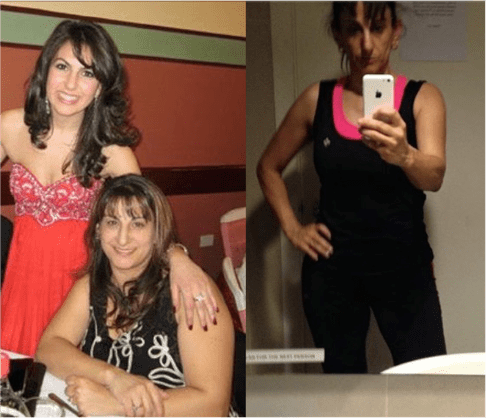 After having 3 children, I found it hard to get motivated to lose weight until my husband introduced me to the Challenge Centre, it was exactly what I need to get on the road to fitness! 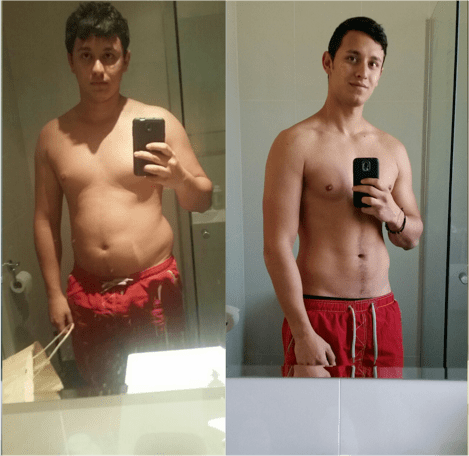 Through PT sessions for 8 months I knew I was hooked, now 3 years later and still going strong! It is part of my life for good! Challenge Centre is the one thing always constant for me! Training is always great, makes me feel better and made all the stress, anger and crap from the day to day stuff fade away. I lost 24kg in the period that I started with you. Money can't buy such a great atmosphere and friendly people!